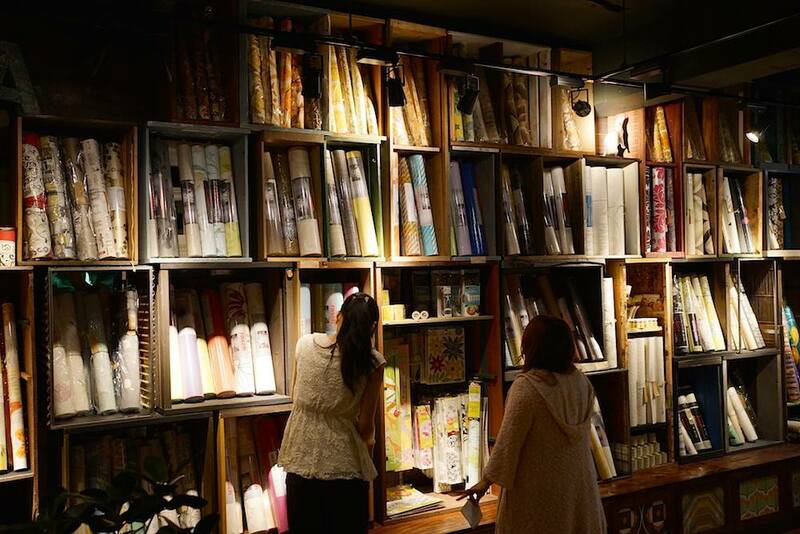 Having a hard time making your city apartment look homely? 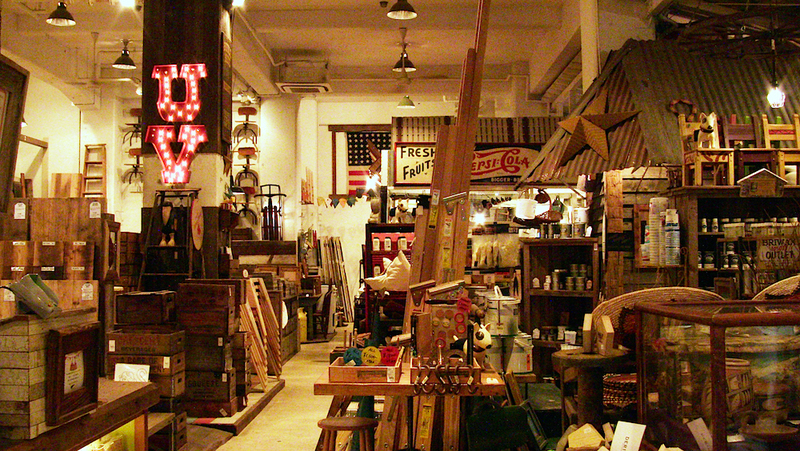 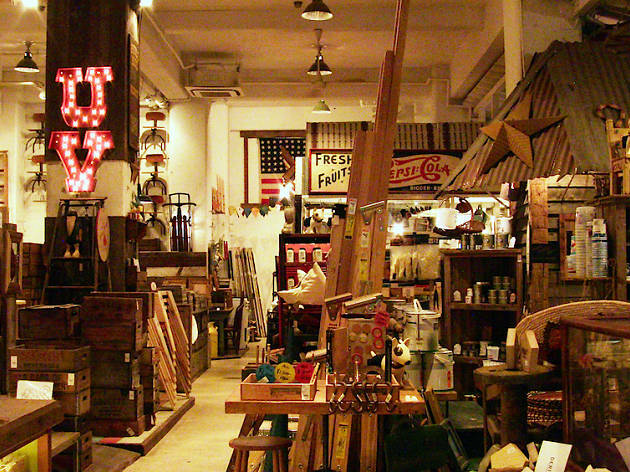 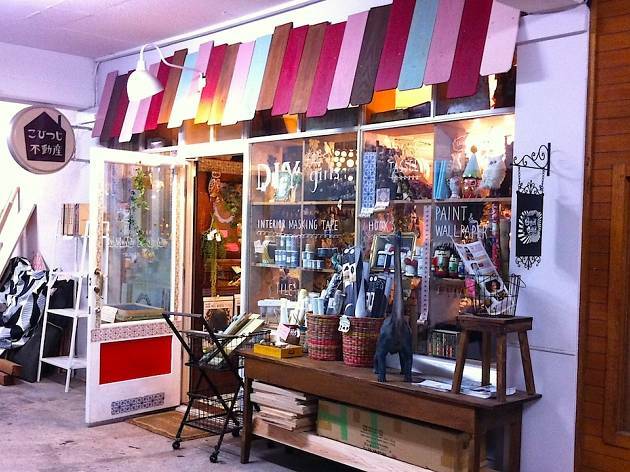 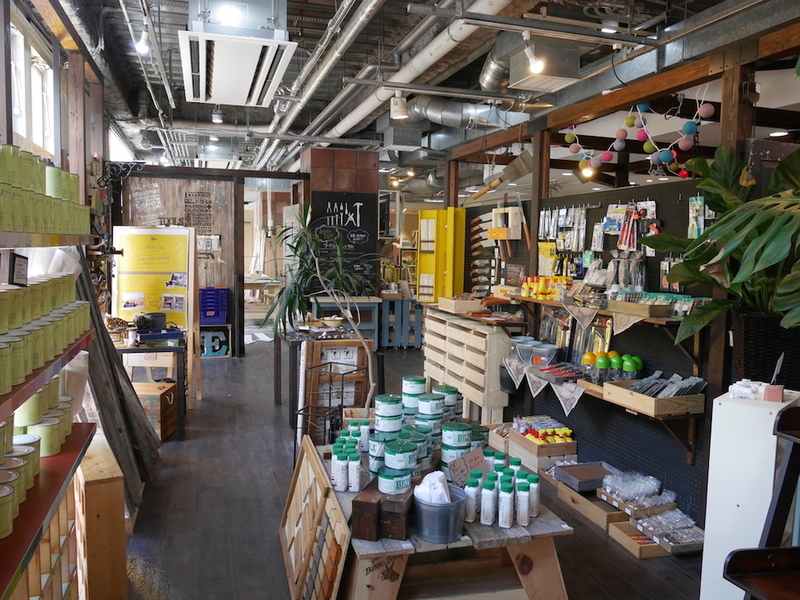 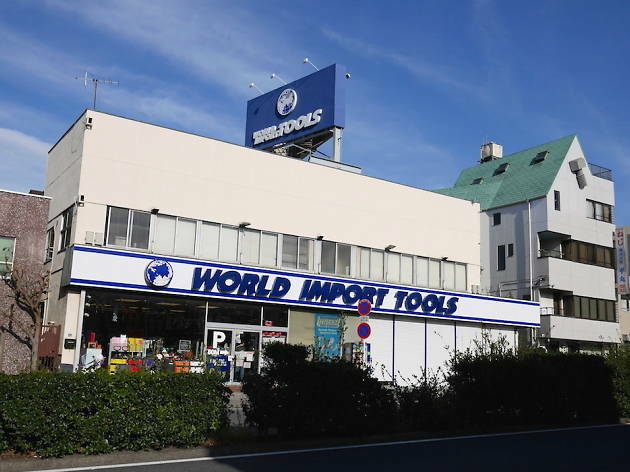 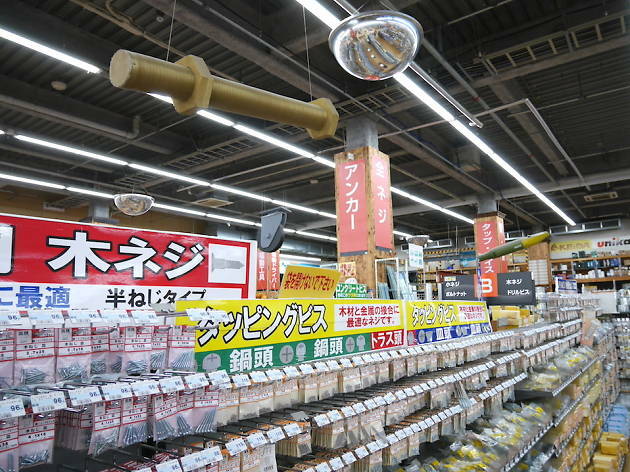 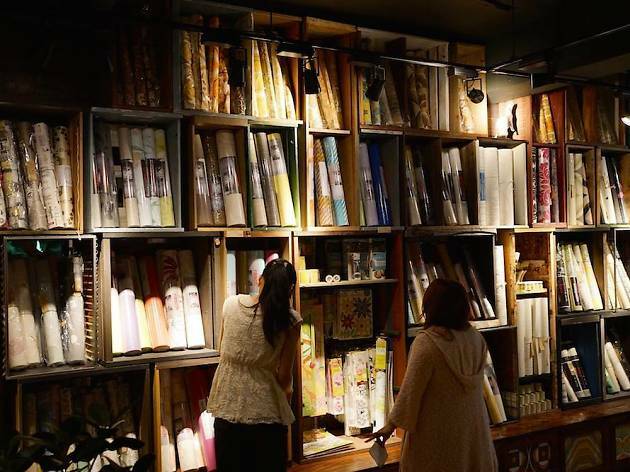 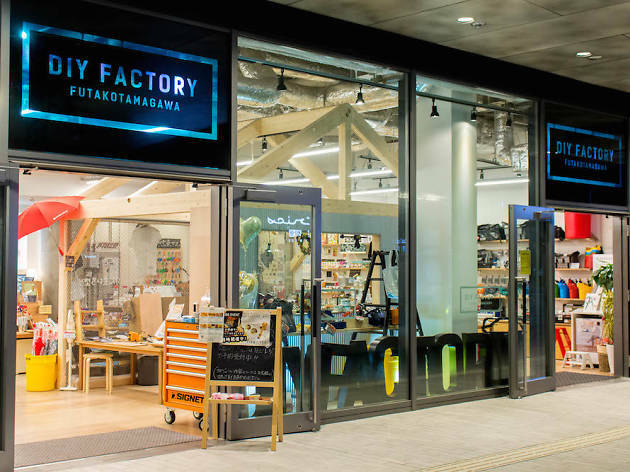 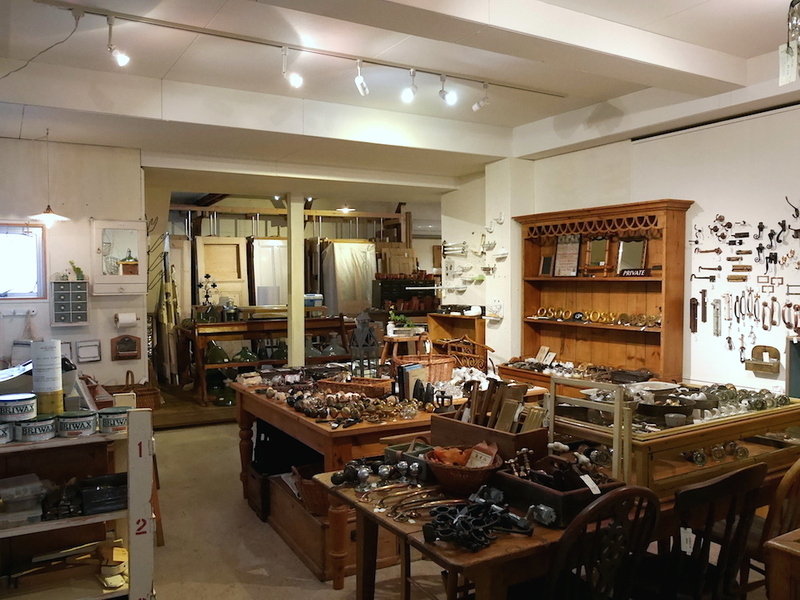 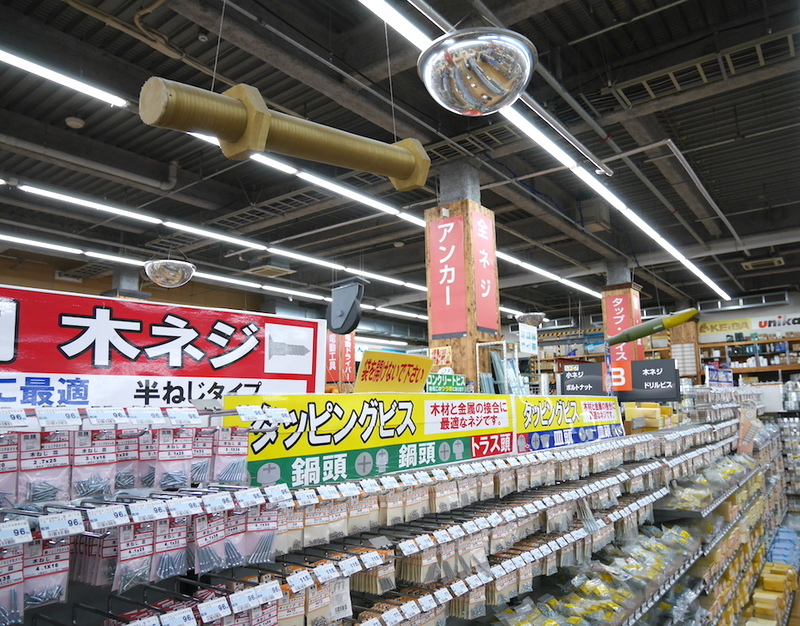 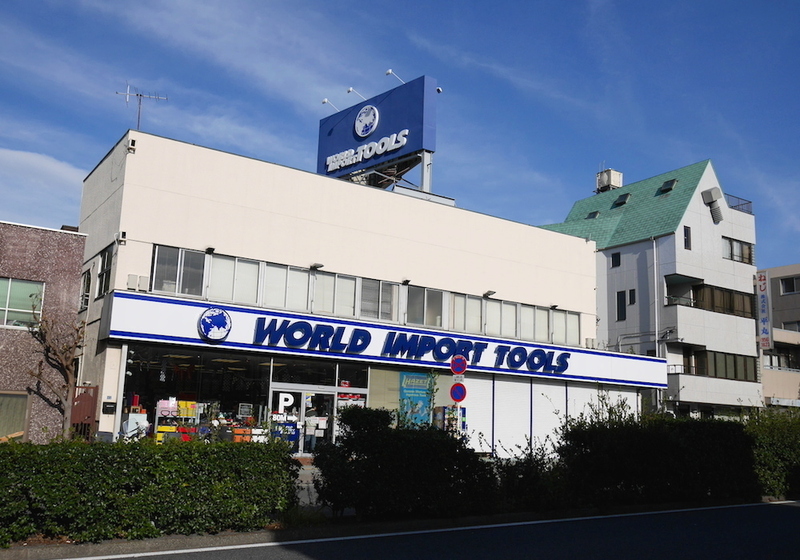 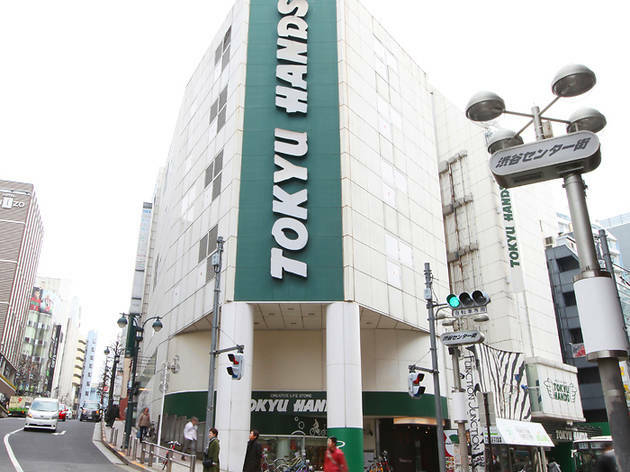 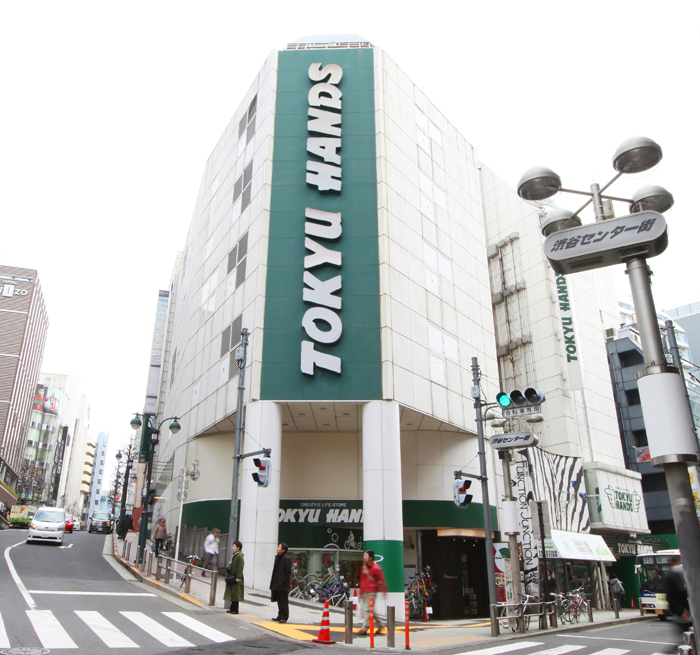 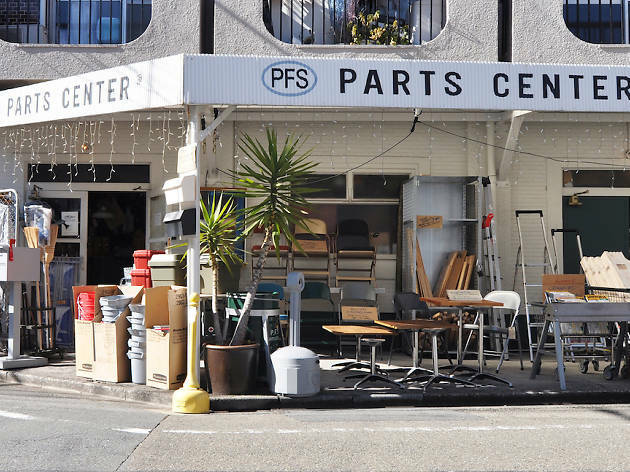 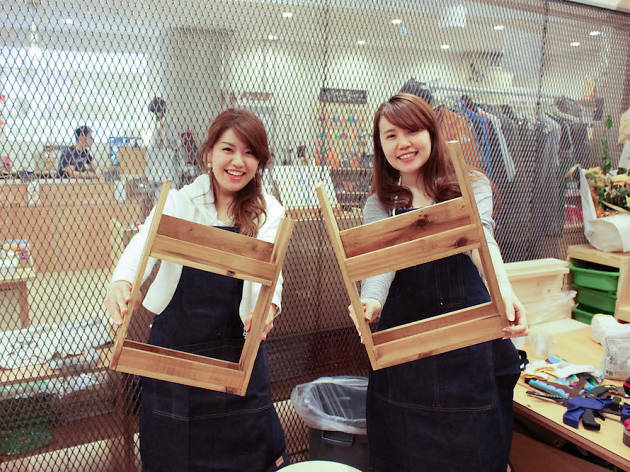 Fun and wallet-friendly solutions are near at hand at Tokyo's many DIY shops, many of which cater to everyone from absolute beginners to veteran do-it-yourselfers. 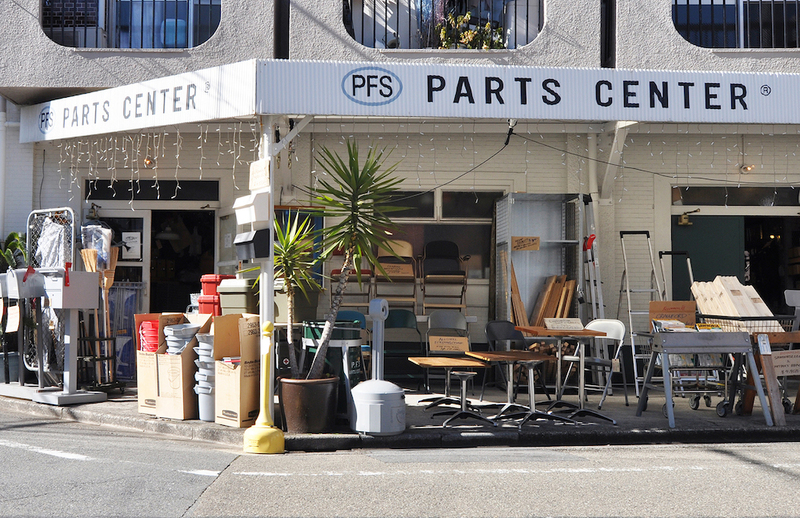 Draw up a plan, decide on a budget and join us on a tour of the best hardware stores, home improvement retailers and variety outlets in the city. 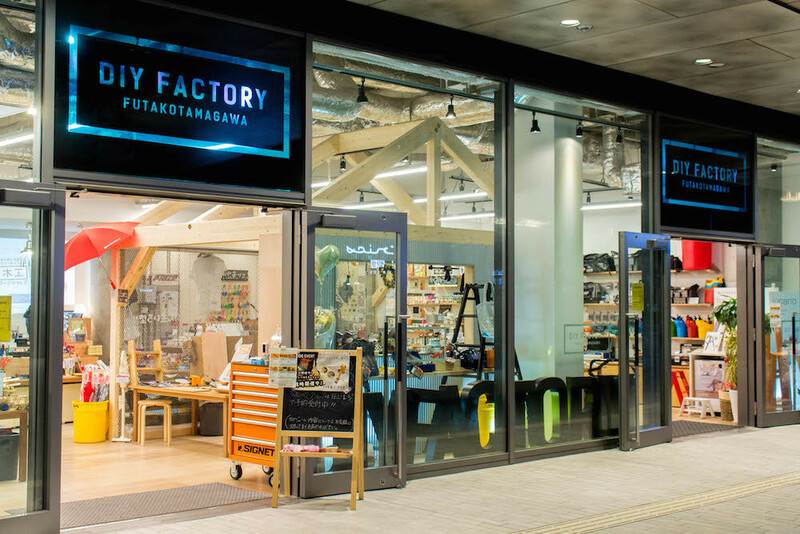 And if you need a little inspiration first, check out these creative Tokyo apartments or visit a speciality shopping district.